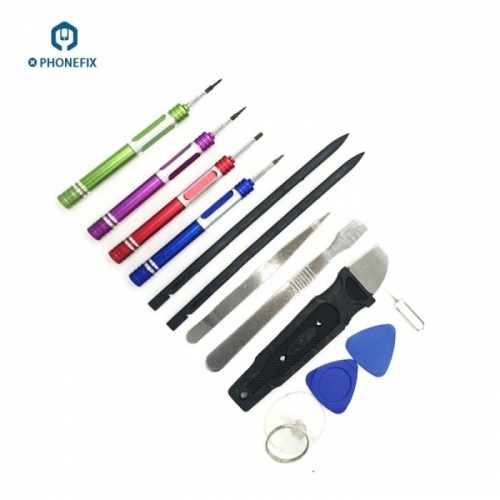 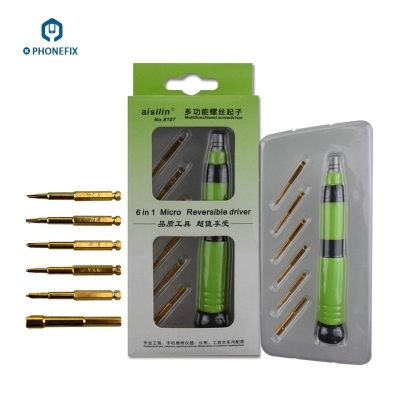 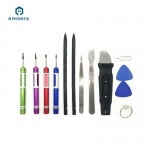 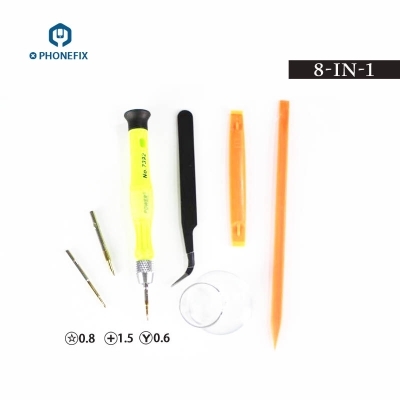 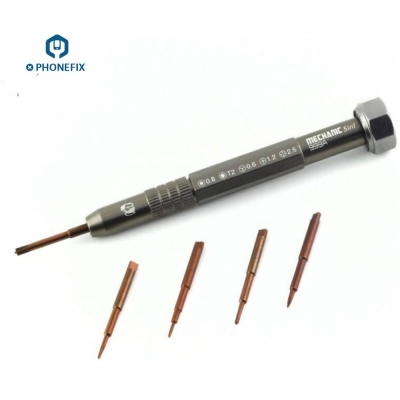 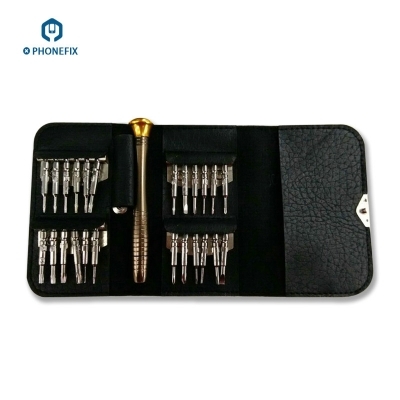 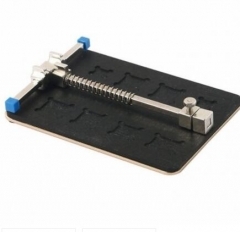 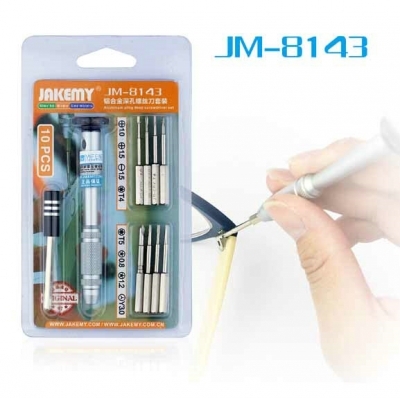 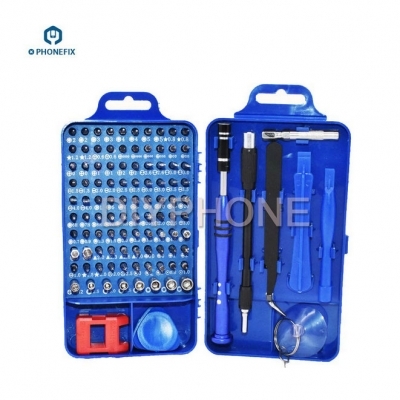 VIPFIX 13-IN-1 mobile phone Fix Tool screwdriveer set, 13pcs Cell phone Screen opening tool kit, it is long-term designed and tested for opening iPhone, Samsung, Xiaomi and other cell phones, you can easily to repair & Fix your Cell phones. 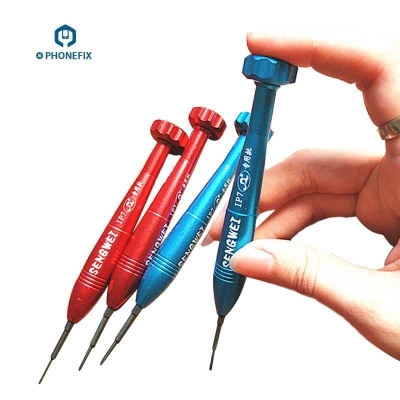 No need to ask help from others. 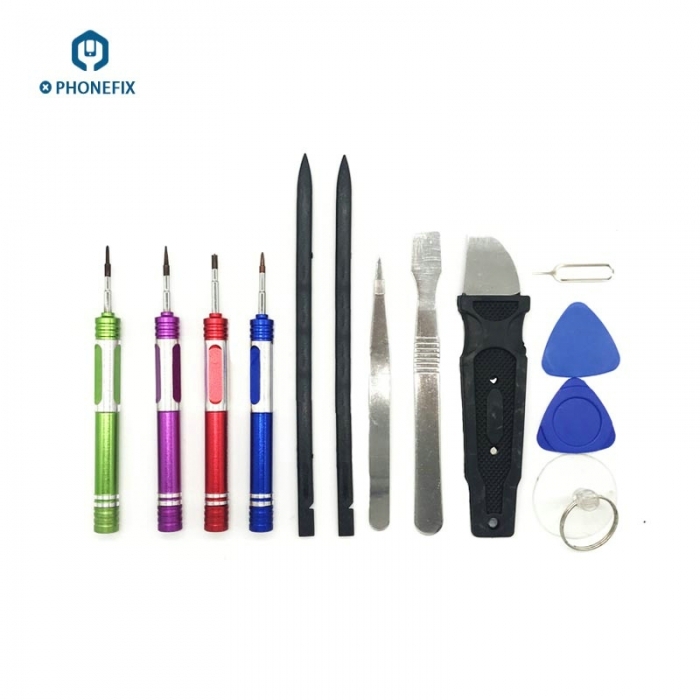 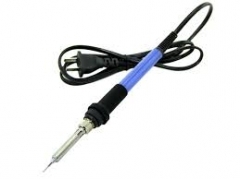 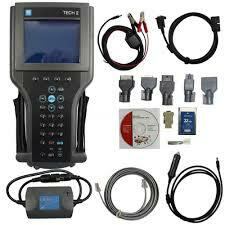 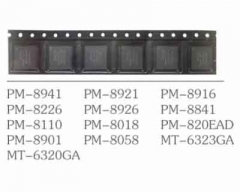 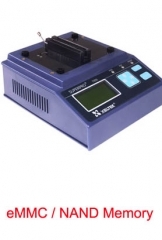 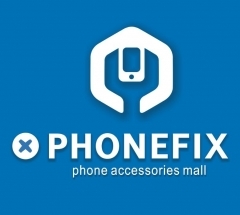 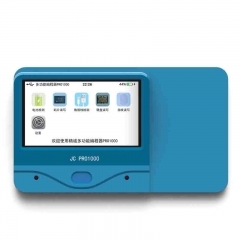 The complete phone repair toolkit will offer best solution for your DIY cell repair.